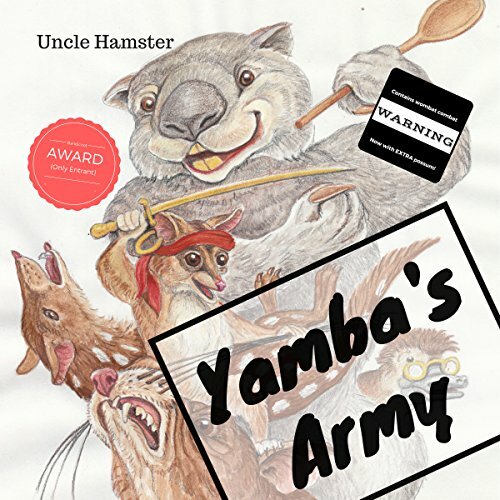 Showing results by author "Uncle Hamster"
Yamba the pygmy possum sets off to join the Beast Navy submarine service. The first of her kind to leave their home tree in the Australian Alps for 1,000 years, she knows a lot about martial arts, sausages and cupcakes - and not much else. Joining forces with a wombat, platypus, and bandicoot with a little red wagon full of dynamite to join the battle against alien invaders, what could possibly go wrong?